Offer not valid on blackout dates. All local / national laws with respect to legal drinking age apply to a nearbuy customer as well. 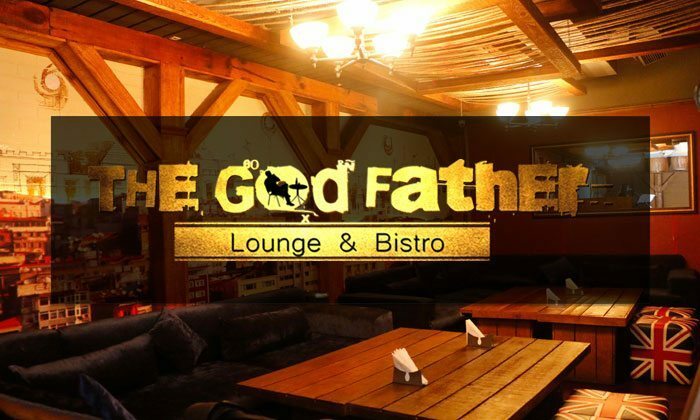 Keep your friends close, but keep your drinks closer at The Godfather Lounge & Bistro, located in DLF Cyber City. The lounge has a full-stocked bar featuring an eclectic collection of drinks and giving you a wide variety to choose from. To pair well with your drinks, a skilled team of chefs create scrumptious dishes of North Indian and Italian cuisines. Enjoy drinks and jazz music at Godfather Lounge & Jazz Bar.